Home » Is Nibiru Real? Where is Planet X Now? Could Nibiru / Planet X be a dwarf planet like Pluto, lurking somewhere in the Kuiper Belt? The legend of Nibiru, the rogue Planet X, is both intriguing and chilling. From a scientific perspective we now know there are planets on the fringes of our solar system, and they are closer and more numerous than we’d ever imagined. 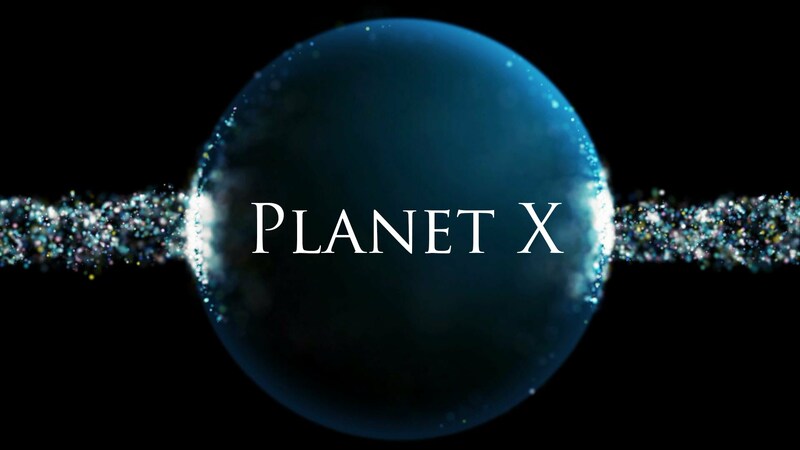 In this article you’ll read about the compelling reasons to expect the mysterious Planet X is really out there. In the end, you yourself will have to decide if you believe Nibiru is a real concern, or if it is nothing but a myth. Of course we now know Pluto isn’t Planet X, and in fact has been demoted from full-fledged planetary status altogether. But looking at the story of Pluto gives us some compelling reasons to speculate on the possible existence of a rogue Planet X.
Pluto is much smaller than the Earth, only about .6% of the Earth’s volume. In fact, Pluto is less massive than many moons in the solar system, including our own. Pluto’s small size means it has only a fraction of the gravity we feel here on Earth. It is theoretically composed of frozen nitrogen and ice, with a rock core. An enlarged image of Pluto with its moon Charon. 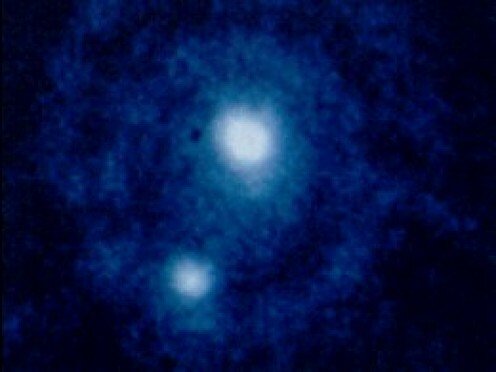 We now know that the theory of the Planet X early astronomers so eagerly searched for was based on a calculation error. And, we know poor Pluto isn’t even a planet anymore. The existence of another large planet in our solar system seems extremely unlikely. However, if the above video is correct, and there really are as many as a thousand dwarf planets in the Kuiper belt, is there a chance one of them could become dislodged and head for Earth? Objects can and do leave the Kuiper Belt. Some comets originate from there, and the moons of the gas giants may have once been small dwarf planets or objects in the Kuiper Belt. It’s an alarming thought, but from our pretty blue planet the solar system often seems like a much safer place than it really is. As if that isn’t enough to worry about, consider this: Nemesis is a theoretical “second sun” in our solar system. Some believe Nemesis travels through our neighborhood every 26 millions years, disturbing comets and other objects and sending them crashing toward the Earth. Even a tiny dwarf planet like Pluto would have a disastrous impact on the Earth. Here is our Earth and Moon compared to Pluto. While this all sounds quite menacing, the fact is nobody knows if Nibiru, Planet X, really exists or not. If it does, it is most likely a small dwarf planet like Pluto. But this is exactly the kinds of celestial body that could be dislodged from its orbit and sent hurtling toward the inner planets, and plenty big enough to cause major issues should it come close to Earth. With any luck it would be sucked into Jupiter’s massive gravity field. If not, the Earth is as good a target as any. Planet X – Nibiru – may or may not be out there, but most experts say, even if it does exist, the odds that it will cause a doomsday scenario are extremely small. Still, if the world were to end in the form of a massive burning sphere barreling at us from the depths of space it would be a pretty spectacular way to go out. The good news is there is not a darn thing we can do about it.